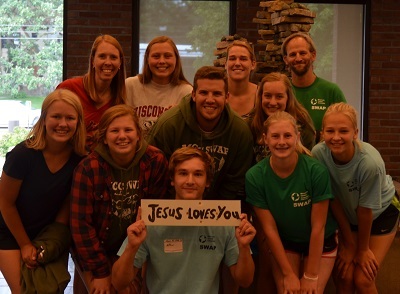 Students in grades 6-8 have multiple opportunities to serve in the Twin Cities area this summer! June 29-30, 5:00 p.m.-8:00 a.m.
August 4-5*, 5:00 p.m.-8:00 a.m. Prepare, serve and clean up dinner for 100 guests. Then stay overnight in a safe setting on the 3rd floor and wake early enough to provide a warm breakfast. Adult volunteers needed. *On August 5 we will return to church to help with worship. Learn about other SOS opportunities this summer!